Shark Mitigation Systems has inked a deal with a specialist Californian manufacturer that will see its unique anti-shark technology fast-tracked into the US market for use on items such as surfboards, kayaks and paddleboards. The Perth-based company announced on Tuesday that it had signed a manufacturing license agreement with Southern Californian production company, Boardlams, which will assist in accelerating the roll-out of its technology known as “SAMS” into the lucrative US water sports market. 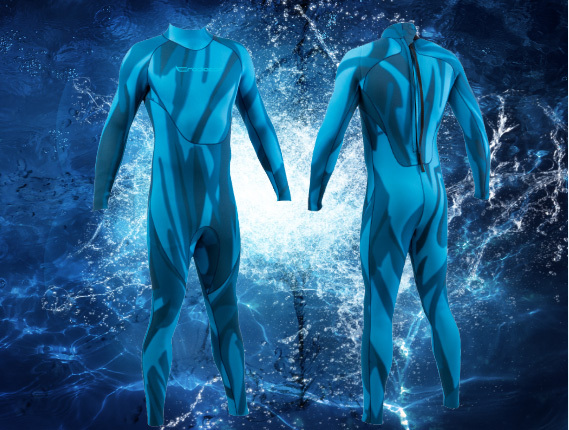 SAMS is a visual stripe technology that is embedded into marine apparel such as surfboards, kayaks and wetsuits. It has two core designs, one is intended to make sharks think a human is unpalatable, or inedible and the other is designed to make its wearer blend into the water using a similar colour spectrum. The proprietary designs comprise thick coloured stripes and are based on Shark Mitigation Systems’ University based research into shark vision, behaviour and neurology. 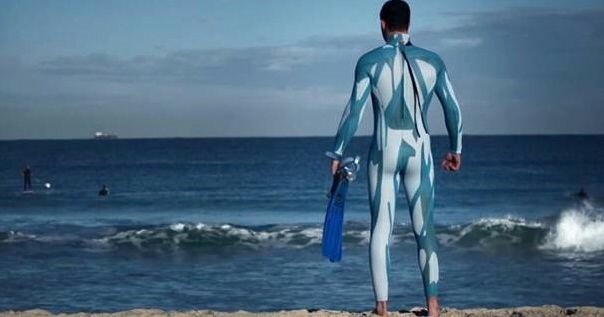 They returned impressive results in recent tests at the University of WA, with live trials showing it took 400 per cent longer, on average, for sharks to engage with SAMs embedded wetsuits, when compared to the ordinary black neoprene variety. Shark Mitigation Systems sees the deal with watercraft manufacturing specialist Boardlams as a smart way to drive wholesale distribution to the estimated 2,000 retail surf shops across the US and to progress global online consumer direct sales. Co-Founder, Craig Anderson said: “We are very excited to have partnered with the team at Boardlams as we aim to drive sales of SAMS visual technology products to business and retail consumers globally." The agreement comes at a good time for Shark Mitigation Systems, with signs that the surf industry is standing up and taking notice of the ASX-listed junior. In particular, the company recently signed a licencing agreement with iconic Aussie surf brand Rusty for its SAMS technology. 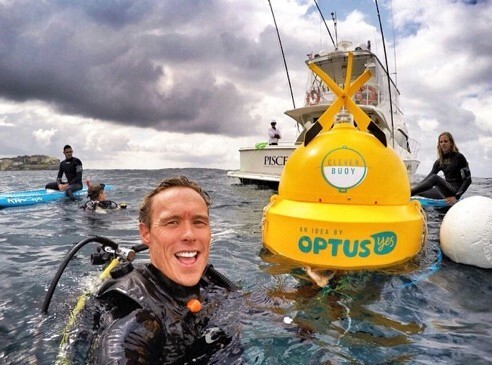 The company’s other main product, Clever Buoy, detects sharks and transmits a signal via satellite to the beach in order to alert lifeguards. It was successfully trialled at Sydney’s Bondi Beach last year.